I draw this :) . I draw this :) Let me know what do you think :). Wallpaper and background images in the The Slender Man club tagged: slender man creepy paranormal slender slenderman. 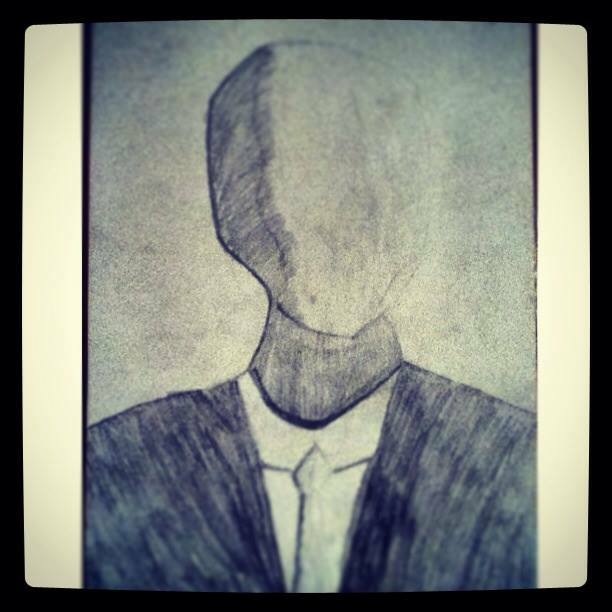 This The Slender Man fan art might contain business suit, sign, poster, text, chalkboard, anime, comic book, manga, and cartoon.